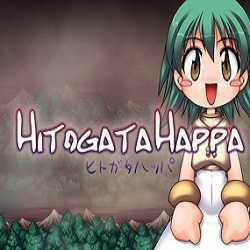 Hitogata Happa is an Action game for PC published by Rockin’ Android in 2011. Use the dolls given to blast your enemies in to pieces! This game has a ton of polish, a few different game modes, very nice pixel art with lots of explosions happening all the time and 13 characters.